Plymouth takes pride in the manufacturing of Seamless Cold Drawn Carbon & Alloy Steel tubing and each order is custom made per customer’s specification. 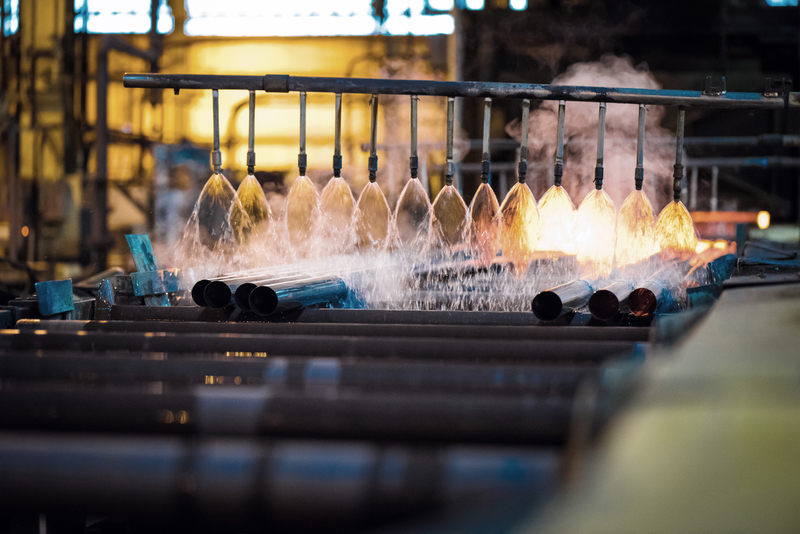 Plymouth has the capability to manufacture seamless carbon & alloy steel tubing from our facilities across the United States and exports the high quality material around the world. Plymouth Tube offers short lead times for heat exchanger and boiler tubing! In lengths up to 75′ for cold drawn product and 65′ for hot finished product. 0.3125” – 5.000” OD (6.35 -127 mm) and walls from 0.020” – 0.500” (0.5508 mm – 12.700 mm). Lengths depending on application; short lengths available. Symmetrical and non-symmetrical shapes including rounds, squares, rectangles, triangles, hexagons, and customer OD/ID combinations. The possibilities are virtually unlimited. Wide range of physical and mechanical properties, depending on grade, processing and annealing options.